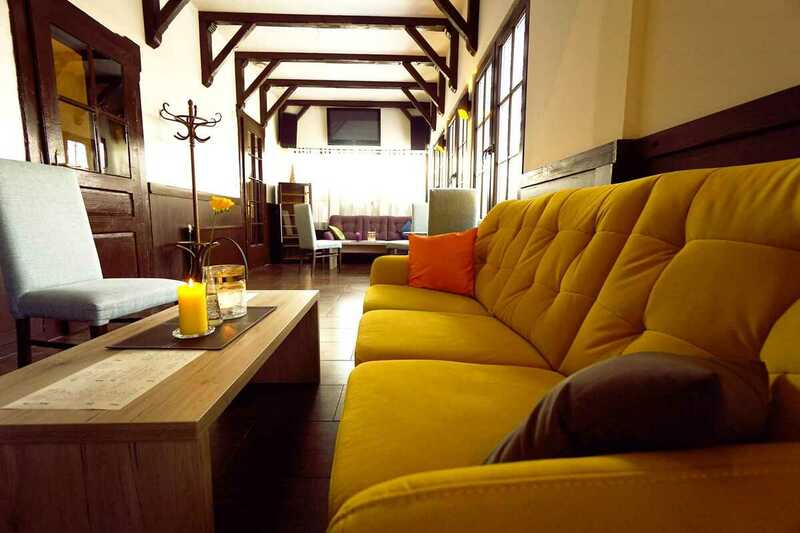 Guesthouse Talisman *** offers its guests comfortable accommodation in Rajecké Teplice, only a few meters from the spa in 15 rooms and 4 suites. The hotel has its own restaurant with a summer terrace, a café and a wellness center. You can relax thanks to the wide range of massages offered by the guesthouse. 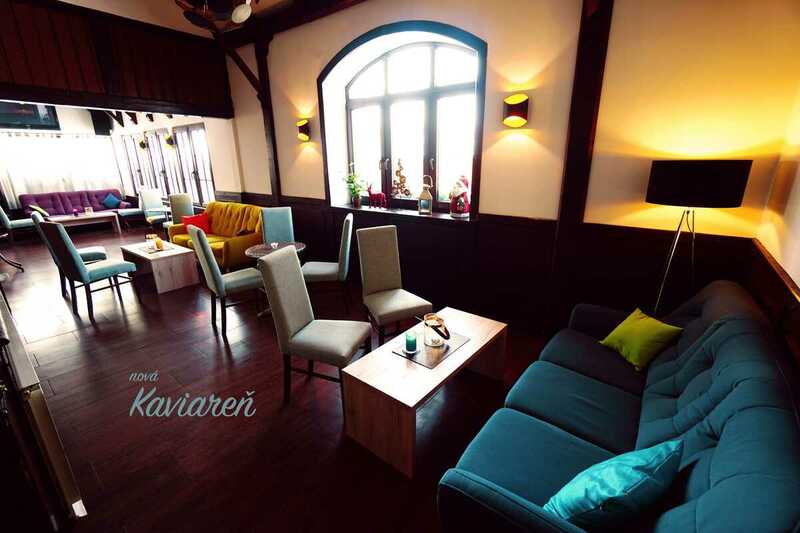 For companies and groups, the guesthouse also has a conference room and a lounge. 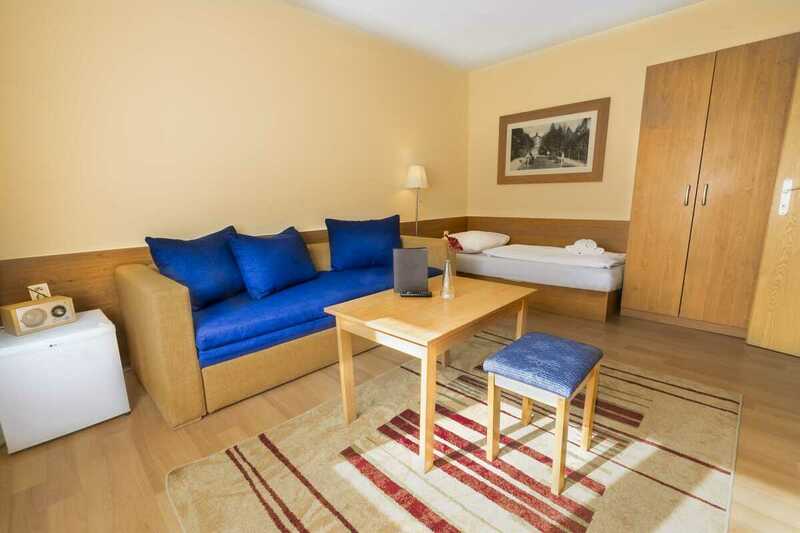 All of our rooms are comfortably furnished and provide all guests in Rajecké Teplice the highest comfort. 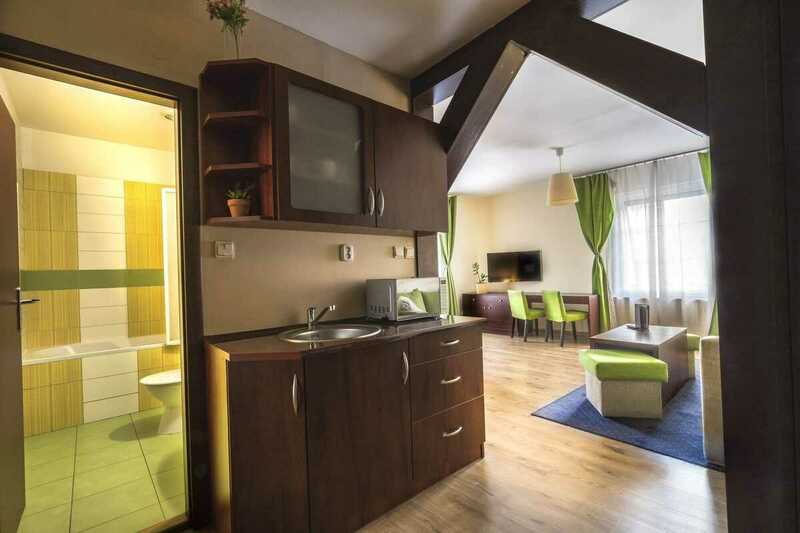 Pension Talisman *** is located in Rajecké Teplice, in the 4th smallest town in Slovakia. The guesthouse is situated right in the center of this beautiful city, only a few meters from the spa, using thermal springs (38 ° C) of hydrocarbon-calcareous-fever healing water without any further treatment. Treatment of locomotive system diseases, post-traumatic injuries or operations of large supporting joints and spines, polio conditions, nerve-muscle degenerative diseases, haemoparasis and paraparesis of vascular origin, poor polio, post-traumatic, Parkinson's disease and some occupational diseases. Natural thermal baths are among the most famous and most attractive in Slovakia. Part of the city are two parks, one in French style and the other in English style. There is the National Nature Reserve Kozol with an area of 91.58 hectares. This reservation is accessible to all tourists by hiking trails.